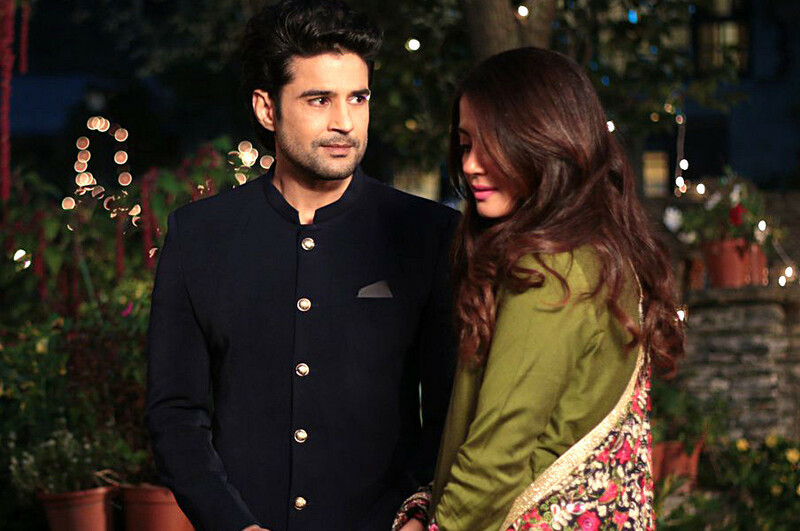 Digital series Haq Se, starring Rajeev Khandelwal and Surveen Chawla, has been in the making for almost two years, say its makers. The ALTBalaji’s series is inspired by Louisa May Alcott’s bestselling novel Little Women. The makers Manor Rama Pictures wanted to give it a larger than life film-like treatment. “Ekta [Kapoor] is a dear friend. We decided to collaborate on Haq Se. Considering the modern feel attached to the story, we needed to Indianise it so that it could appeal to the masses,” Karan Raj Kohli, Co-Founder, Manor Rama Pictures, said. Set in the backdrop of Kashmir, Haq Se is a story based on four sisters and their love, lives and ambition. “From scripting the entire series, to casting Rajeev and Surveen, to designing each character’s look and narrowing down on the locations, the entire process has taken close to two years. We at Manor Rama strive to create content that is entertaining and at the same time has a significant take home for our audiences,” said Viraj Kapur, Co-Founder, Manor Rama Pictures.